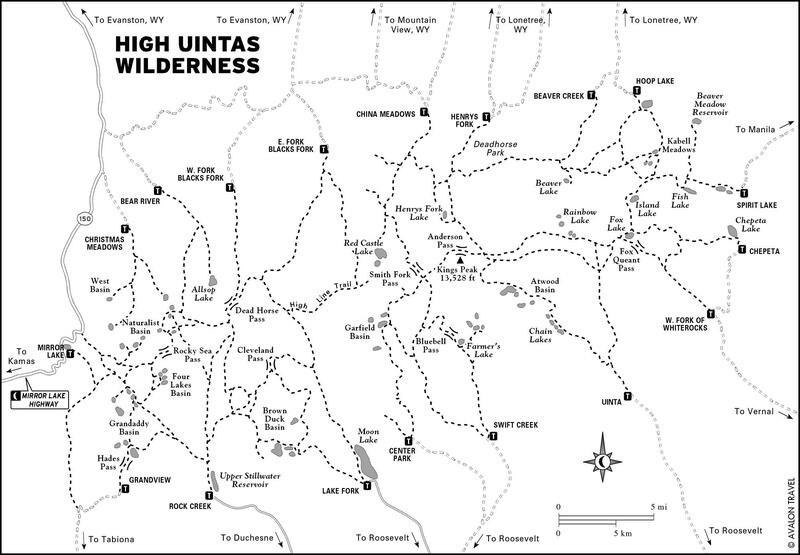 The best of the high country in the Uinta Mountains was protected by Congress in 1984 to preserve its primeval character. 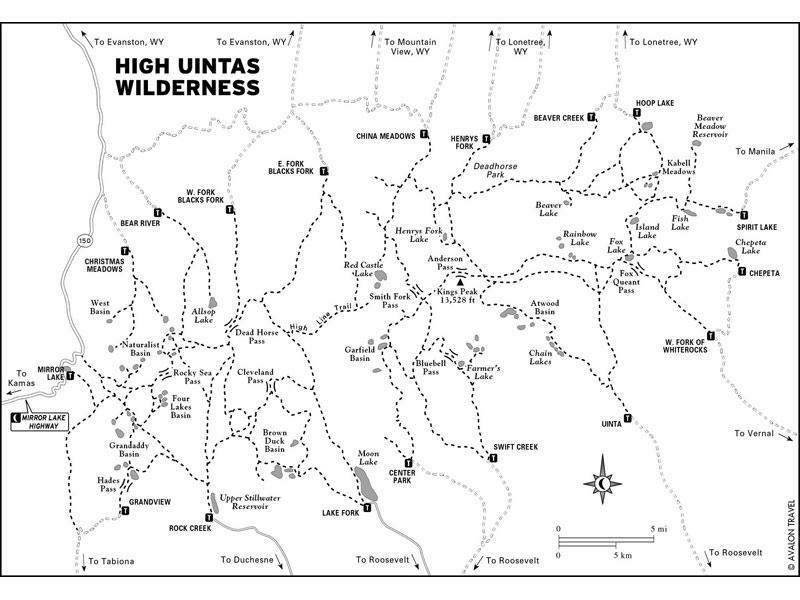 It now has a total of 456,705 acres and is a horseman's and backpacker's paradise. Utah’s highest peaks, hundreds of lakes, abundant wildlife, lush forests, clear streams and unique alpine tundra abound in this special area. Backcountry trails are plentiful in the wilderness for those seeking solitude, fantastic fishing or adventure. The wilderness lies along the spine of the Uinta Mountains in the center of the Ashley National forest. 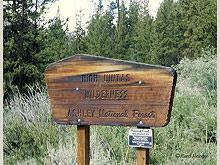 There are 6 major trailheads on the Ashley providing access both north and south. 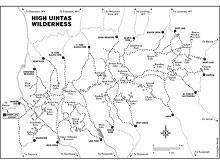 Thank you for visiting http://www.flaminggorgecountry.com/High-Uintas-Wilderness! Be sure and revisit flaminggorgecountry.com frequently for content updates and more.